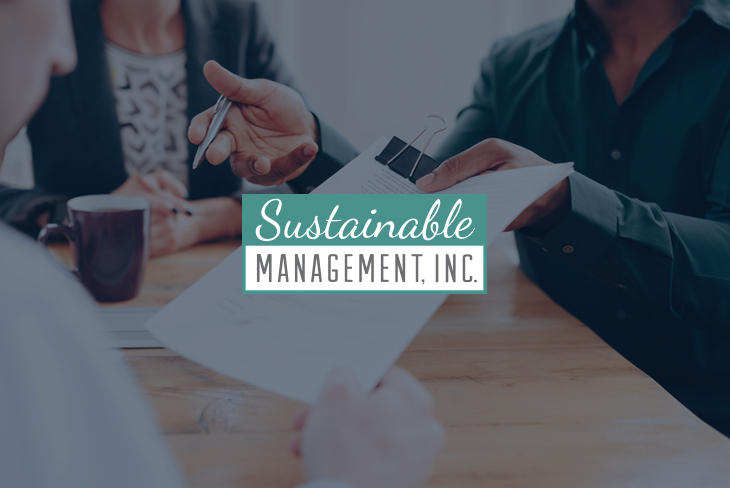 Sustainable Management, Inc. has also partnered with Vecino on Talia, a successful Springfield, Missouri community. If you’re curious about the residences at Intrada, just contact us today. Download an application below to get started—we look forward to meeting you!